Welcome to our 2019 Plantae Fellows! 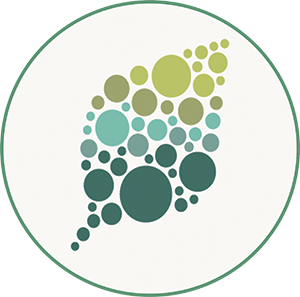 In 2014, ASPB launched Plantae as part of our ongoing commitment to create a vibrant and engaging community for plant scientists. Currently, Plantae has over 9,000 users and the content generated by this community is broadcast to over 27,000 people on social media. 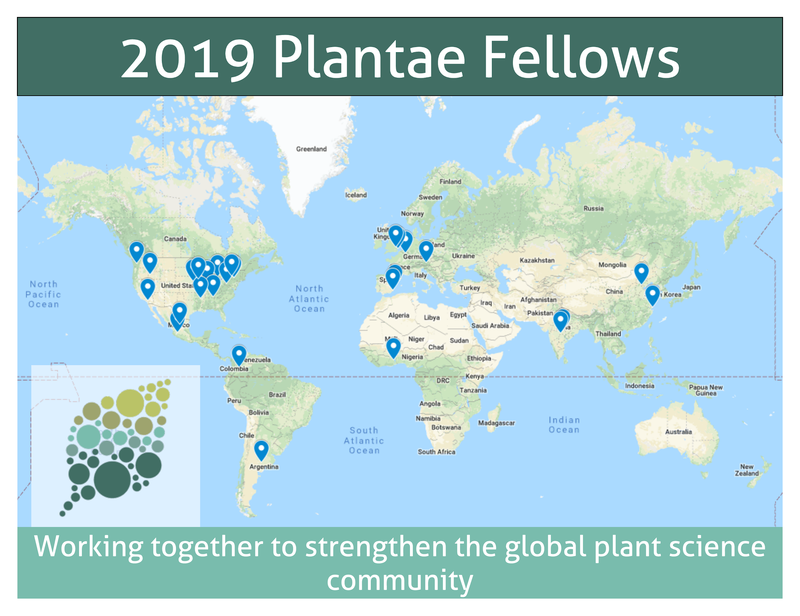 Each year we select a group of Plantae Fellows to help nurture and grow the global plant science community. Plantae Fellows help source speakers for the Plantae Seminar Series, contribute to the Plant Science Research Weekly (What We’re Reading) series, share ideas for resources that are relevant to early career plant scientists, and topical content across the Plantae community in various ways. 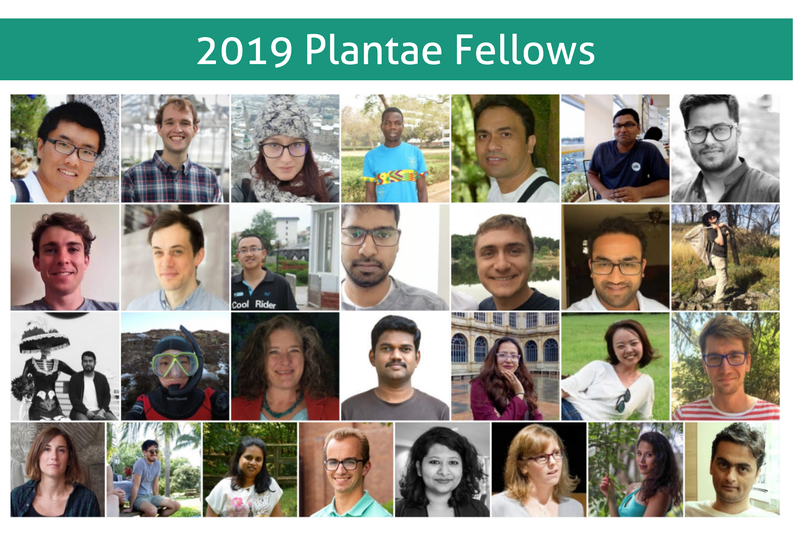 Plantae Fellows are selected for their interest in and enthusiasm for growing the plant science community, for their science communication and content curation skills, and for their ability to represent the global perspectives of plant scientists in various fields. We’re delighted to welcome our newest class of Plantae Fellows! Learn more about our 2019 Fellows from their Plantae profiles and through their ongoing contributions to the Plantae community site. Laura Mejia Masters Student, Universidad Nacional de Colombia.